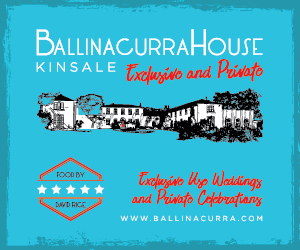 Kinsale Good Food Circle hosted the 9th All Ireland Chowder Cook Off in Kinsale yesterday with a record attendance. 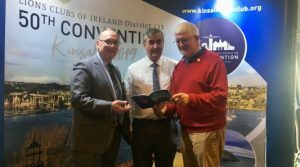 By pubic vote, Donegal representative, Killybegs Seafood Shack, won the coveted crown of Ireland’s Best Chowder for 2019, sponsored by Clona and Cork Gas. 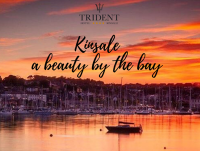 The Blue Haven Hotel in Kinsale is celebrating today, having won for the second time in three years the title of Best Boutique Hotel in Ireland at The Irish Hospitality Awards, at a Black Tie awards ceremony held at The Crowne Plaza Hotel Dublin last night. 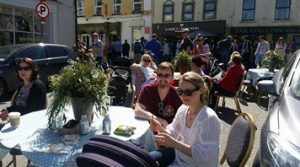 Calling all local Businesses – Date for your diary. 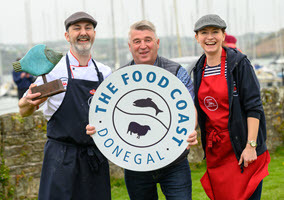 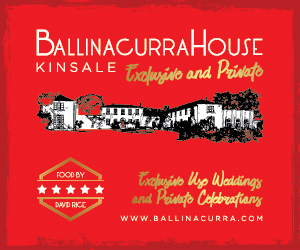 Following on from their hugely successful inaugural Veuve Clicquot Restaurant Week, Kinsale Good Food Circle are preparing to host the 9th annual All Ireland Chowder Weekend from April 5th to 7th 2019 in Actons Marquee. 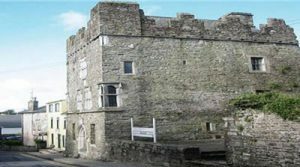 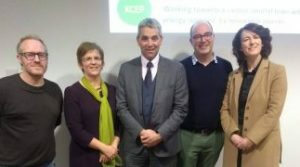 Representatives of the Chamber led by Chairperson Guny Patel met with Failte Ireland and the OPW to the week to gain an understanding of future plans relating to Charles Fort, James Fort and Desmond Castle.